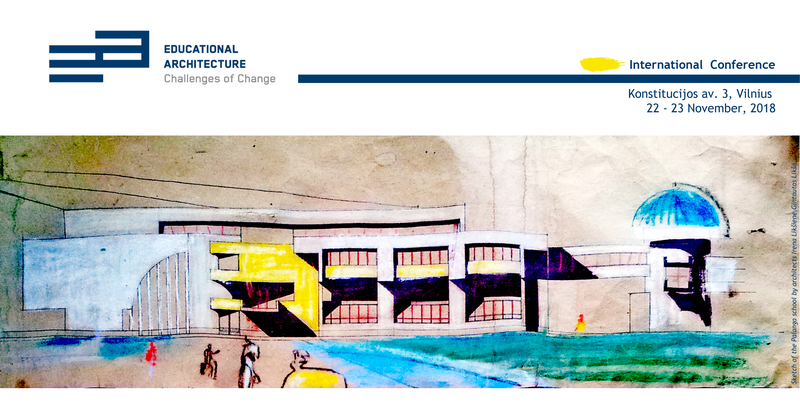 – International conference 'Educational Architecture. Challenges of Change', 2018 11 22-23. – Scientific Conference 'Educational Architecture' 2016 11 18. – International conference 'Urban Heritage: Research, Interpretation, Education', 2007 09 25–26. – Local conference 'Ethical Aspects of Public Art', 2006 10 20–21. – International seminar 'Decalogue and Barbarity: Sacrum in Cultural Space', 2005 11 11–12. – Local conference 'Architectural History Research: Circulation of Artistic Ideas', 2003 10 24–25.